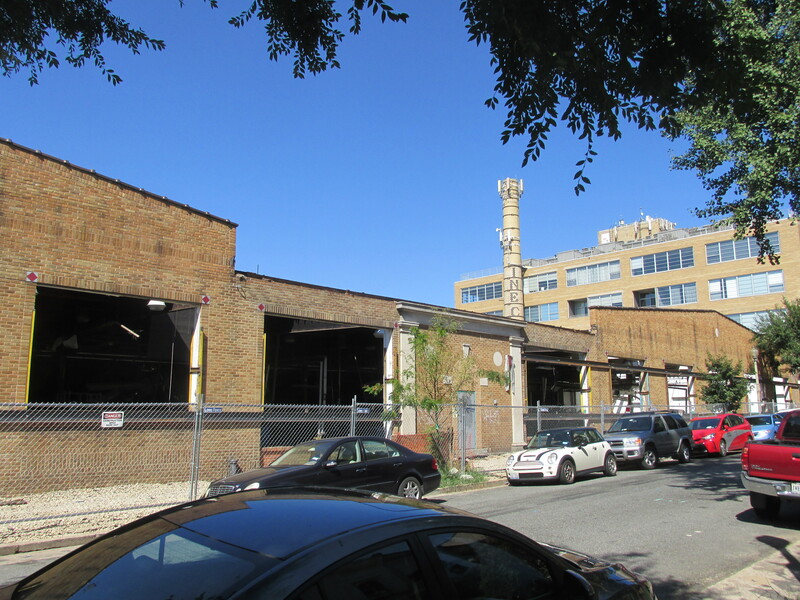 Work Has Begun on the Alsco/Linens of the Week Development Project | Park View, D.C.
Construction permits have been issued for the redevelopment of the former Alsco/Linens of the Week factory located on the 700 block of Lamont Street. On Friday, August 25, 2016, permit #B1506848 was issued for construction at 713 Lamont Street for a 143 unit new construction apartment building with one level of below grade parking. 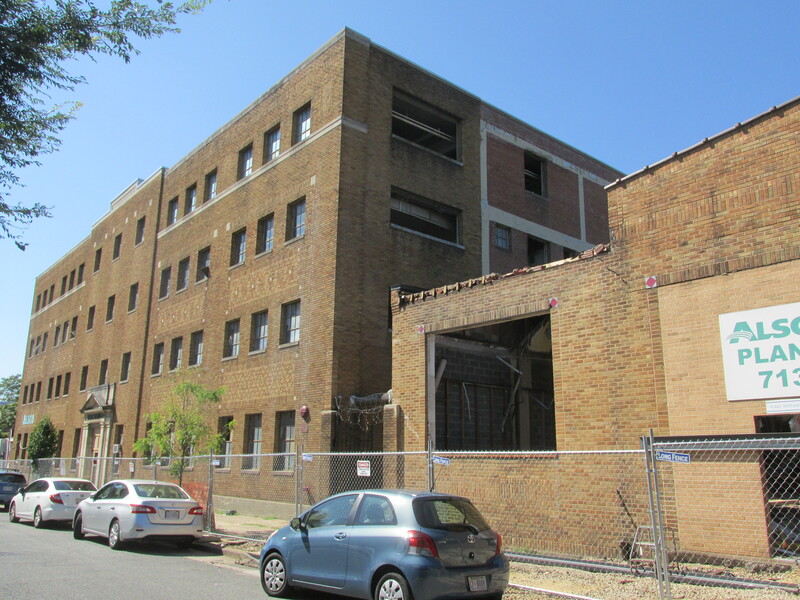 A portion of the facade along Lamont Street will be saved and reused. The below grade parking will be cast in place concrete. Building permit #B1506849 for 735 Lamont Street is still in review. 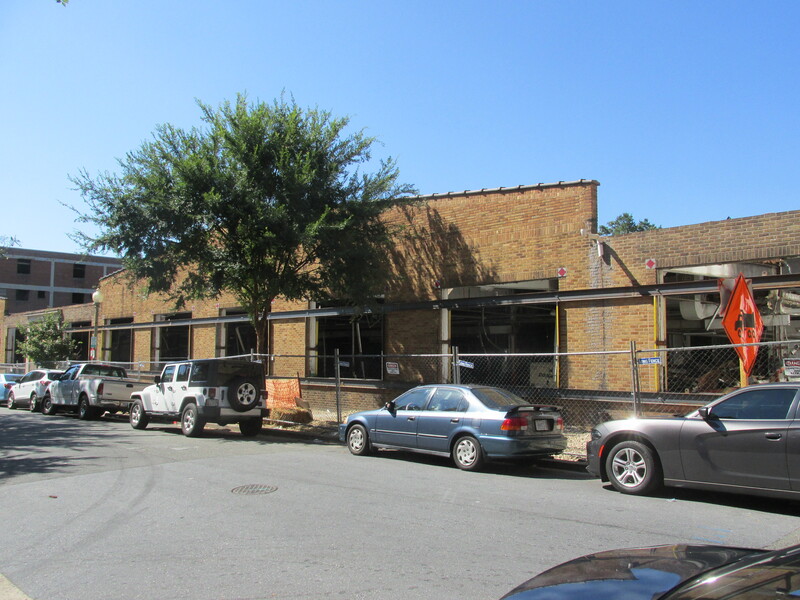 This permit is for the conversion of the existing 4 story warehouse/commercial laundry into a 76 unit apartment building, with one level of below grade utility space. 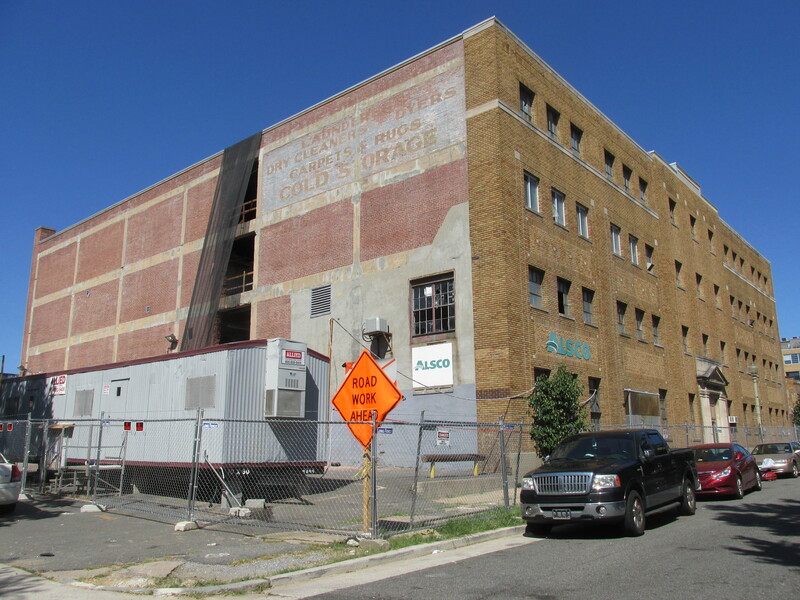 The facade along Lamont Street and the floors and Structural frame of the building will be saved and reused. 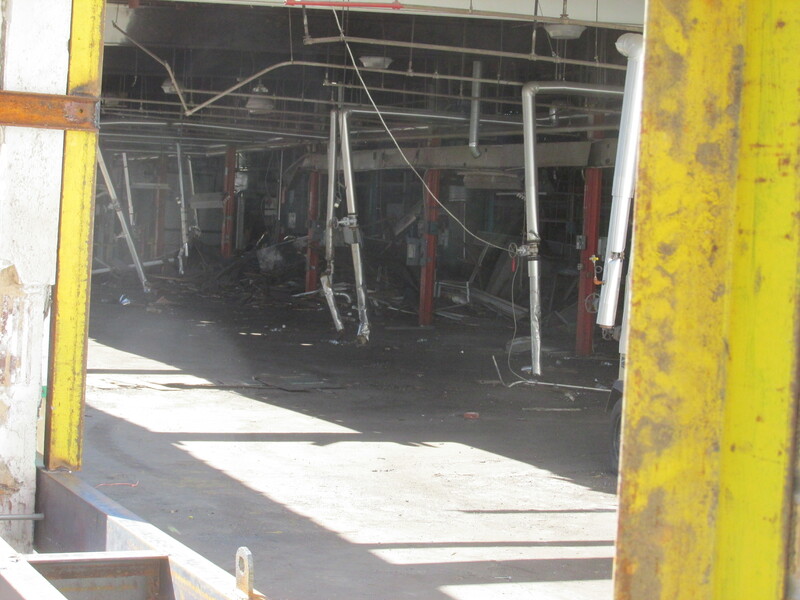 A demolition permit was issued earlier in the year to demolish a portion of two exterior walls and a portion of the interior space on Floors 1-4 and Roof. Additional information about this project can be found here and here. Below are some photos of the construction now in progress. This entry was posted on August 29, 2016 at 12:01 am and is filed under Development, Housing. You can subscribe via RSS 2.0 feed to this post's comments.